If you are interested to study about the physiology and structure of cells, you need to focus on cell biology. It will give you insights about the environment, interaction and behaviors of cells. You can use microscope to study the cells about human being or even a singled celled animal. It is very important for the people to study cell since it sets all branches of biology. Physiology is also important in zoology. You will understand how the structures in an animal function by learning its biochemical, physical and mechanical processes. Get facts about virus here. The work of Carl Linnaeus plays an important in the development of modern biological classification. Systema Naturae was published in 1735. It was written by Carl Linnaeus, which focused on the table for the animal kingdom. The classification has a number of divisions. The first one is the kingdom. It is followed by phylum, class, order and family. The next one is genus. Species is the last one. The genus and species make the biological name of a living organism. There are many branches of zoology. They include ethology, teratology, embryology, histology, physiology and anatomy. The German and British universities were the origins of modern zoology. The morphology of animals was explained by a British leading figure, Thomas Henry Huxley. In the second half of 19th century, he appeared as the most notable comparative anatomist. Get facts about zoo here. 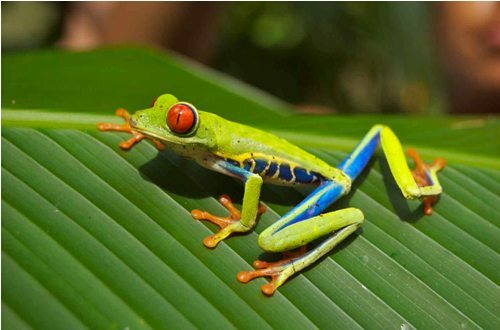 Zoology is also divided in a number of sub-disciplines, which include invertebrate zoology, behavioral ecology, animal physiology, zoography, vertebrate zoology, comparative zoology and soil zoology. In some cases, people can choose an oriented discipline within zoology according to the intended species. If you want to study about mammals, you can focus on mammalogy. 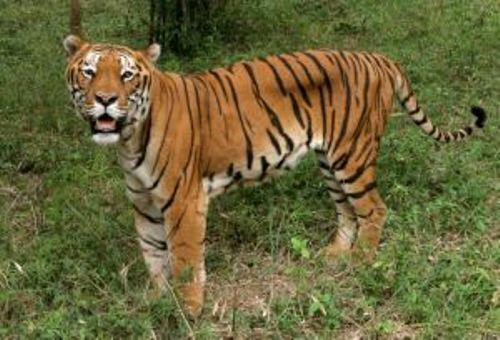 The study of zoology is also linked with other related fields such as palaentology, evolutionary biology, molecular biology, biogeography, and phylogeography. 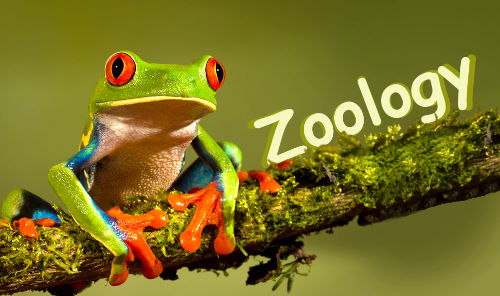 Do you have any more ideas to share on facts about zoology?